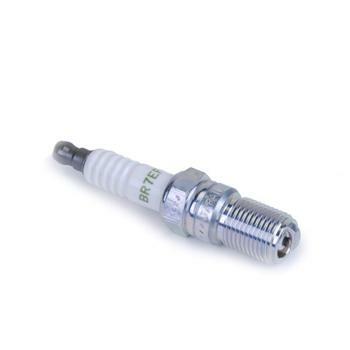 Kraftwerks Spark Plugs UNIVERSAL - Lesher Motorsports, Inc.
Kraftwerks Spark Plugs are NGK laser-welded iridium center electrode is resistant to heat, corrosion and electrical wear. The tapered ground electrode minimizes quenching. Provides outstanding acceleration, high fuel efficiency and durability.